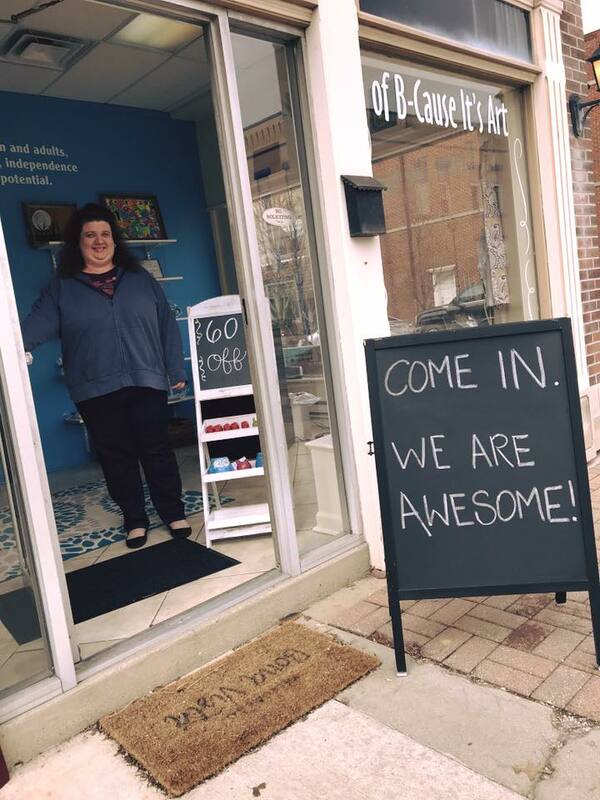 The Corner Décor is located at 127 N Buckeye in downtown Kokomo, Indiana! 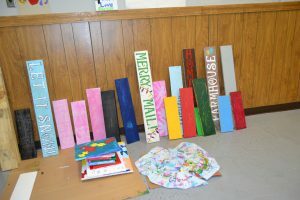 All items for sale are handmade by individuals in Bona Vista’s AIM program. 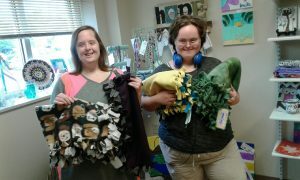 These individuals are adults who qualify for adult day services and have a desire to create items and earn some money. They are led by creative and caring staff who help support them to be successful in their services. The AIM (Action, Inspired, Motivated) program is just one of many adult day service programs offered to our persons served at Bona Vista Programs. 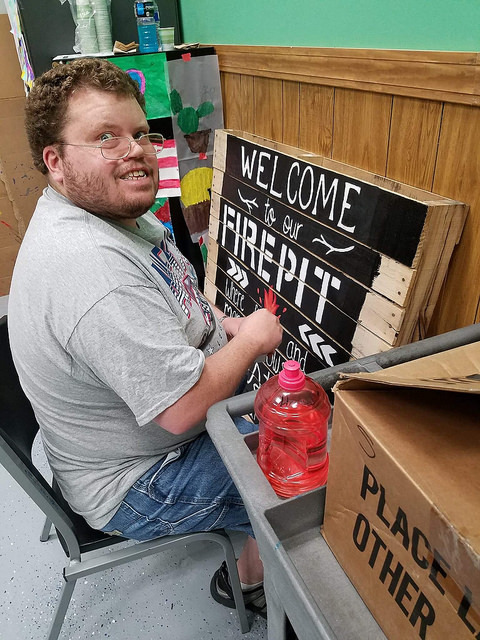 Through the AIM program individuals have the opportunity to create many types of handcrafted AIM gift store items. Products are for sale to the public through our gift shops and online. Each person served receives whatever their product sells for. 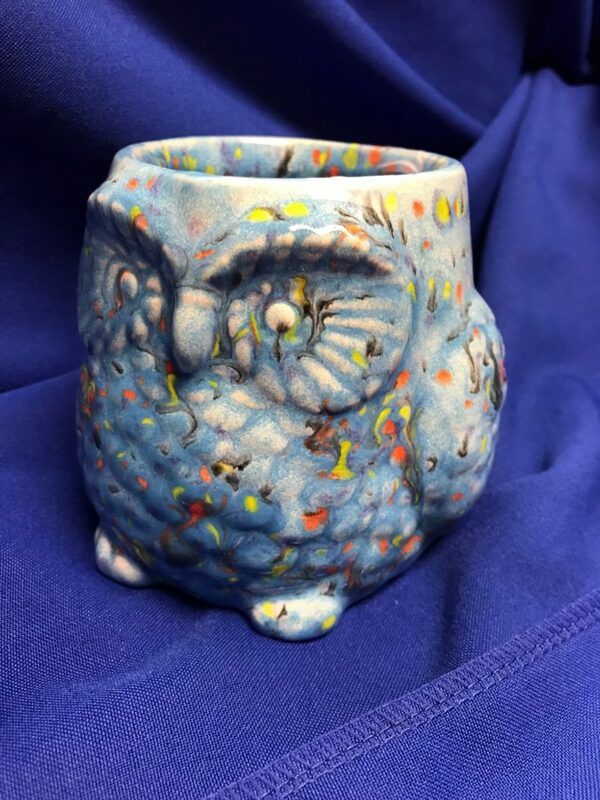 The program features equipment used to make items like our kiln, where pottery can be painted, glazed and fired. Sewing machines and personal looms for creating material made items like blankets, aprons, apparel items, a pottery wheel and much more. and online in an Etsy shop at: https://www.etsy.com/people/bvgiftstore?ref=hdr_user_menu . If you are interested in The Corner Décor; the AIM program or any of Bona Vista’s adult day services, please contact our Director of Adult Day Services at 765-454-5344.